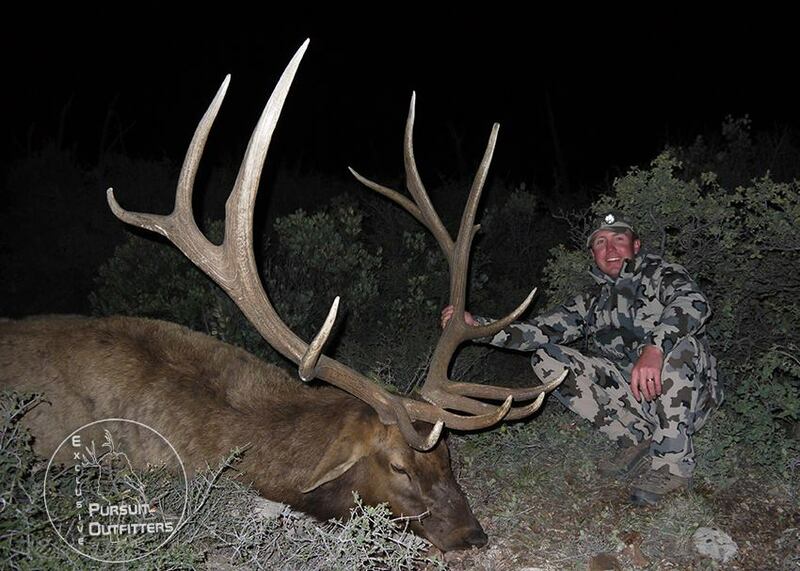 Ryan took giant 390″ Arizona Elk on a Late Rifle Elk hunt with us in 2015. 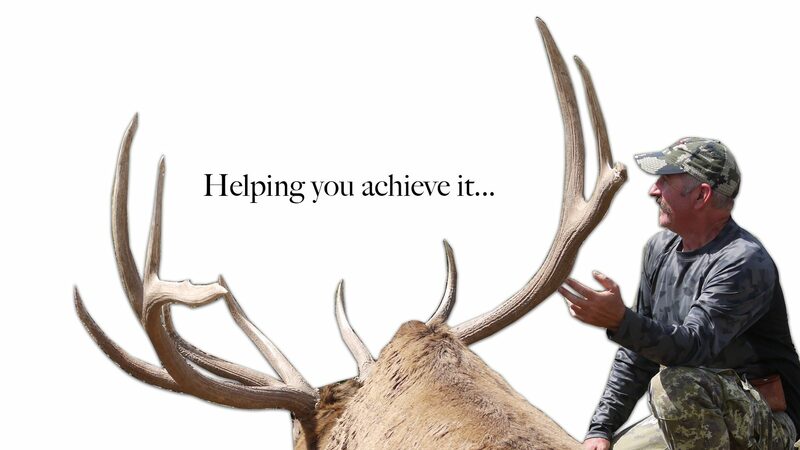 The 2016 Arizona Elk & Pronghorn application deadline is today at 11:59 PM. Arizona elk permits/tags are only given out via a public draw or lottery process. If you have any questions, please feel free to email, call or text us. A few video clips of a FRACTION of the Arizona Trophy Animals we scouted and hunted in 2015. This is just a re-cap of our 2015 Arizona Late Elk season and we will have more to come. 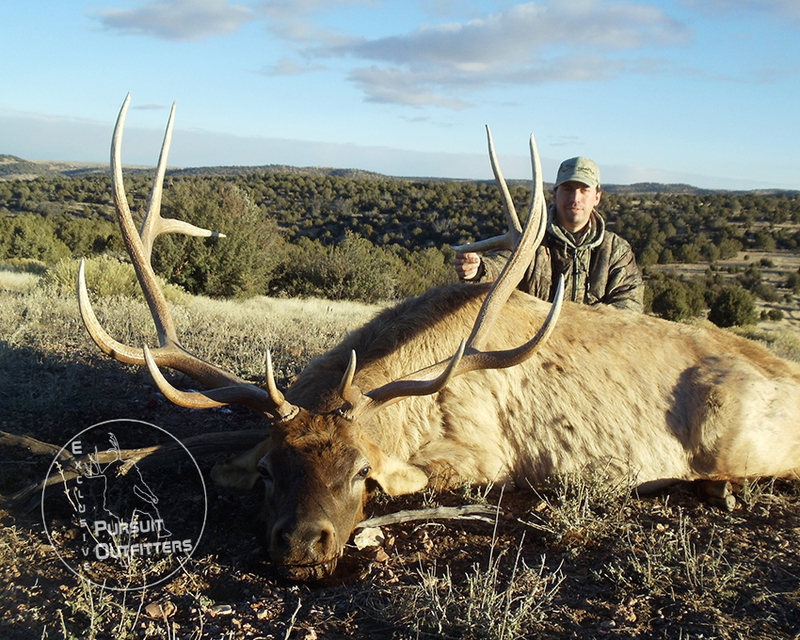 Arizona Late Elk seasons are typically tough long hunts, which hold very few opportunities at bulls over 300 inches, let alone bulls of 350+ inches. This year our late elk hunters were very successful as a group and we were able to take 2 bulls over 370+ inches with a rifle and 1 bull near 350 inches with a muzzle-loader. Multiple opportunities on solid bulls, including a few 300-330 bulls which made it home with our late elk hunters. 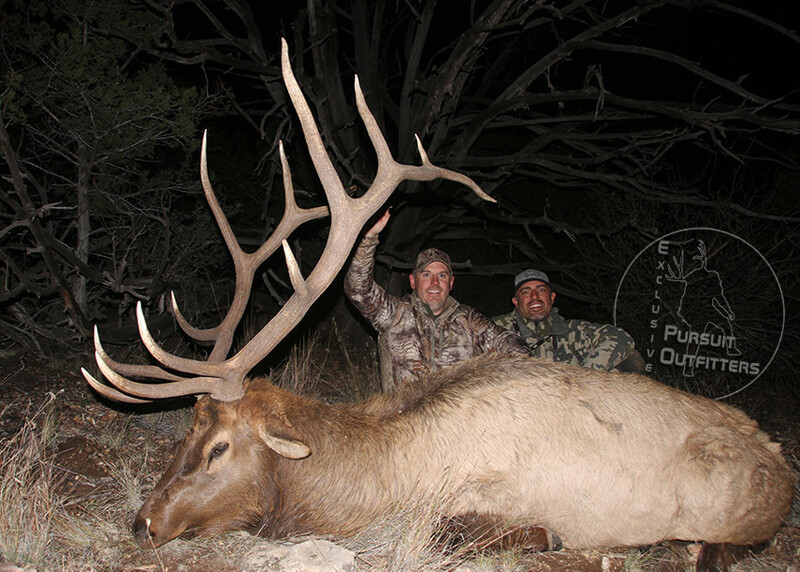 Ryan had a great late muzzle loader hunt with us while taking this big bull with us. Rocky was able to lay the hammer down on this 370 bull at 430 yards. Please keep checking back as we update our photo albums, videos and social media pages.